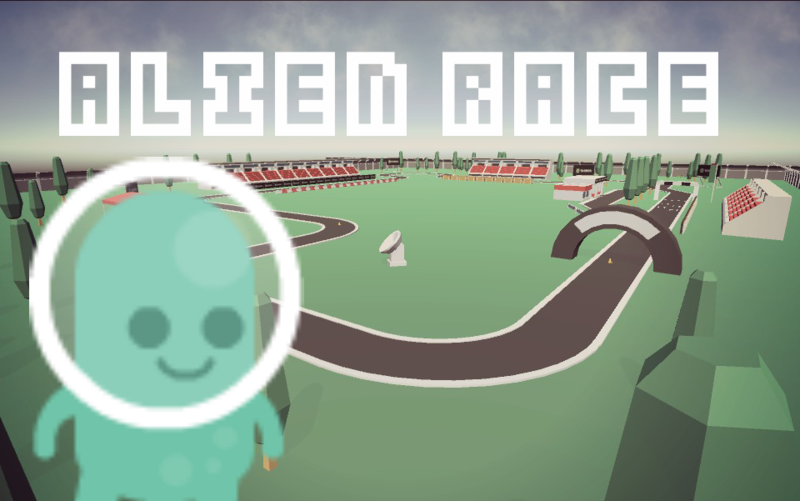 I’ve got inspired to do a little car race game trough Kenney. Since he is currently working on Race 3D Assets. Greatly, he granted early access to his Patreons! The source code of this project contains the ability to be switched to mobile device input, which will then use the accelerometer to steer the player. If your are interested in source code and more information - Check out http://www.itsMilkid.com or contact me on Twitter @itsMilkid!